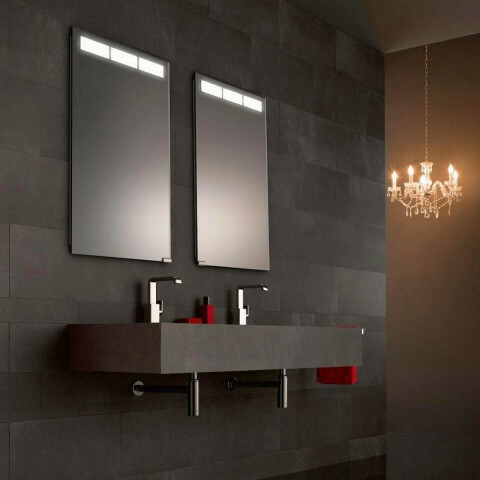 HIB making bathrooms beautiful. 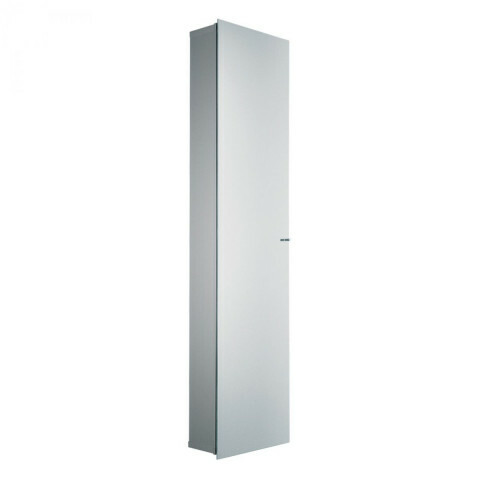 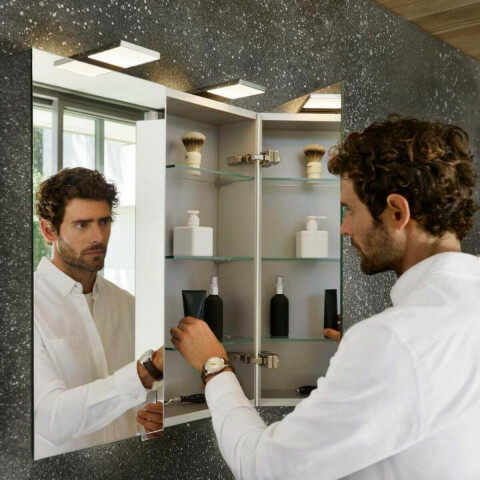 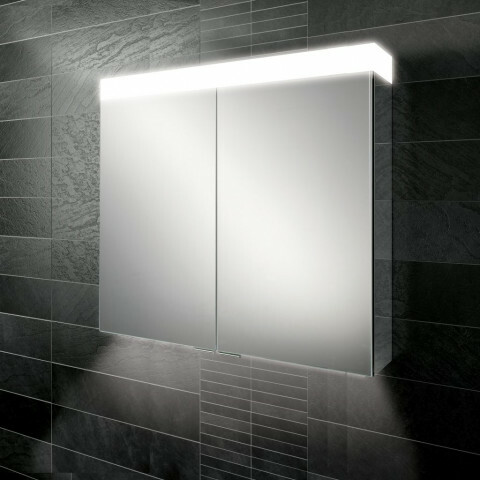 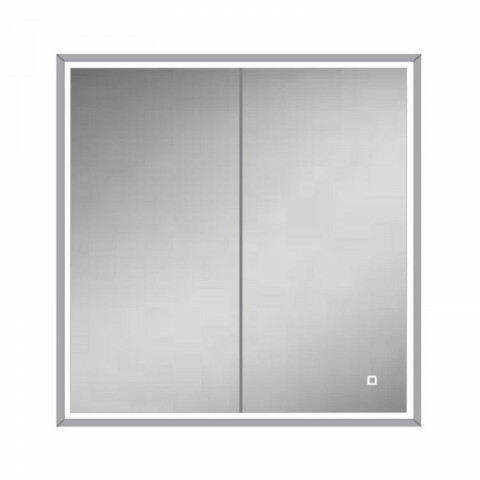 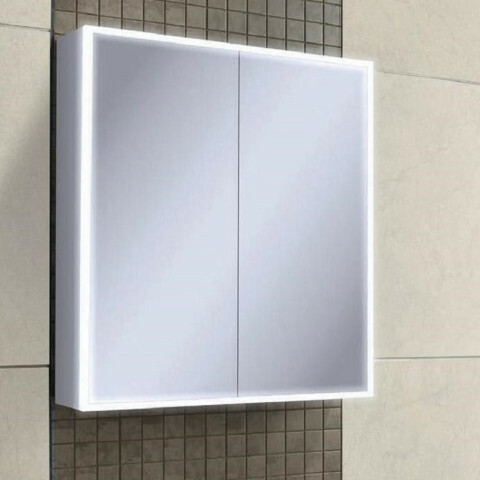 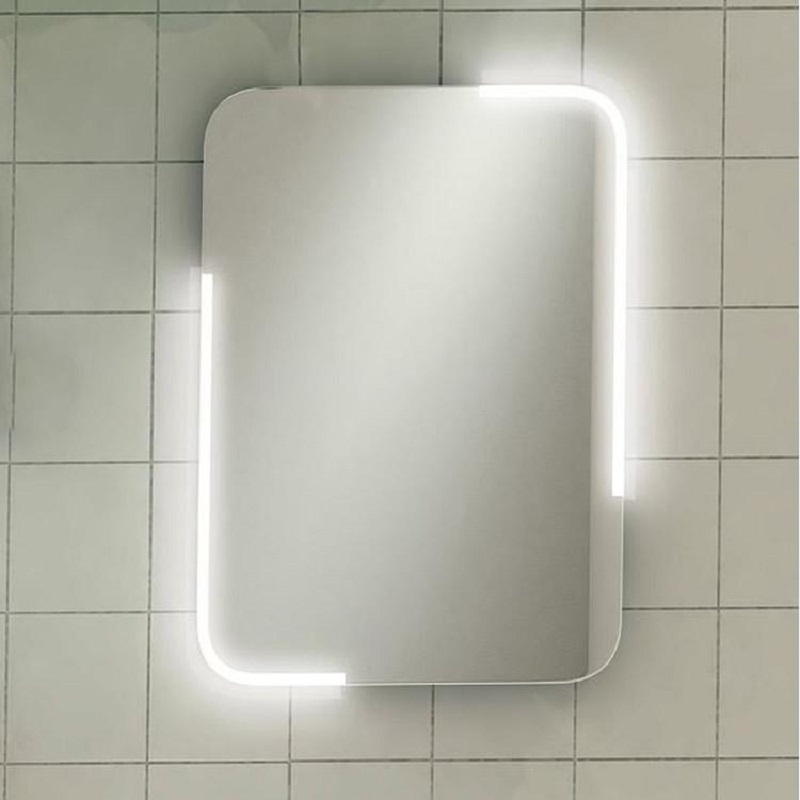 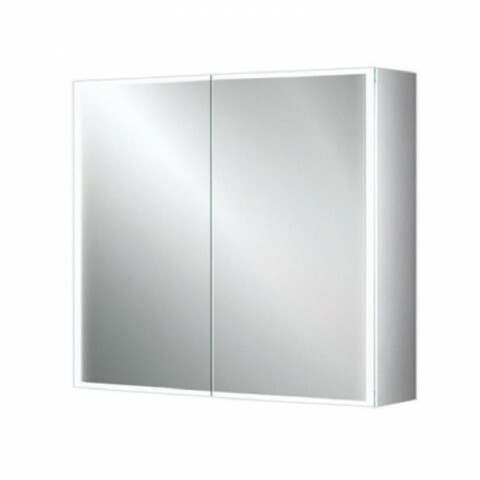 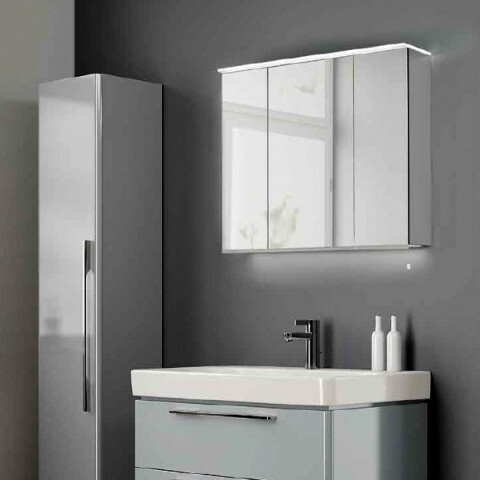 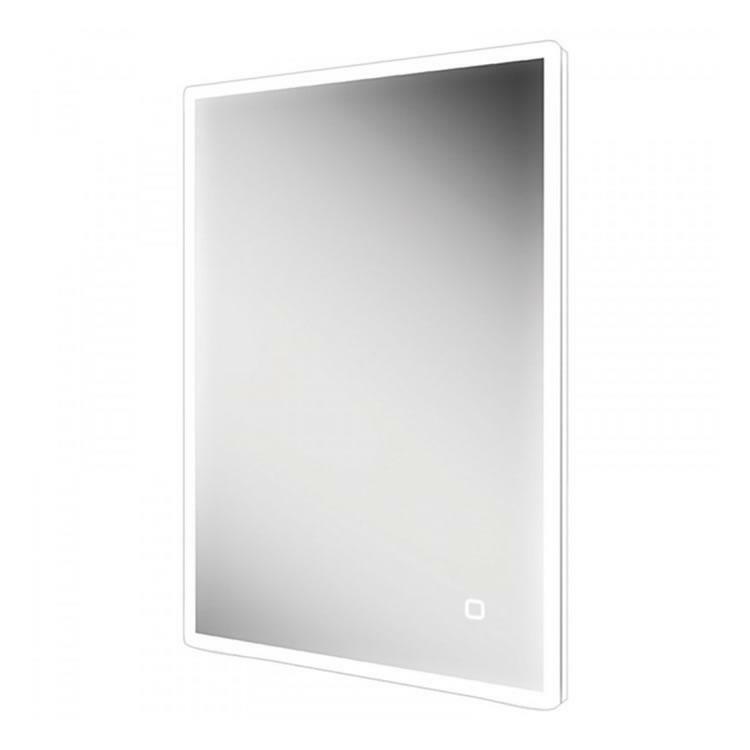 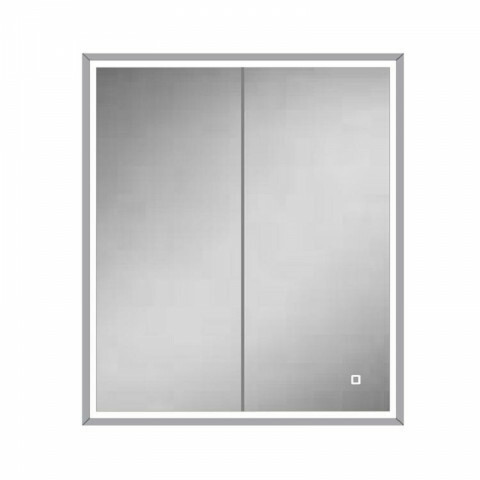 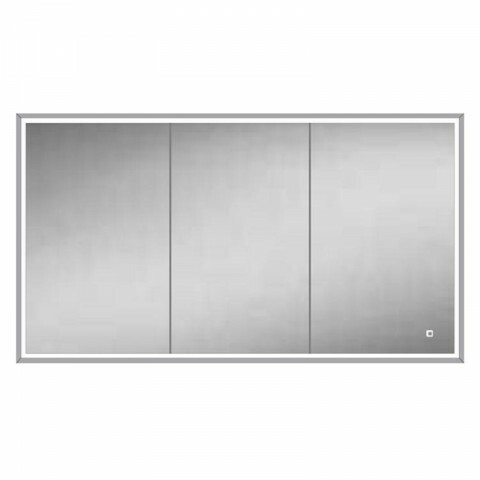 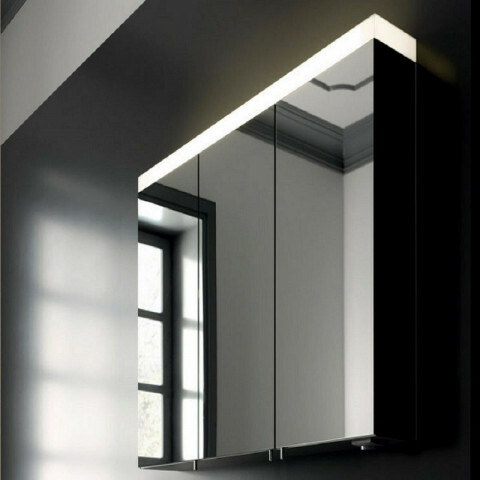 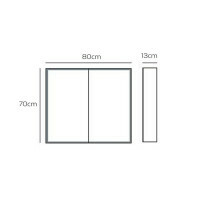 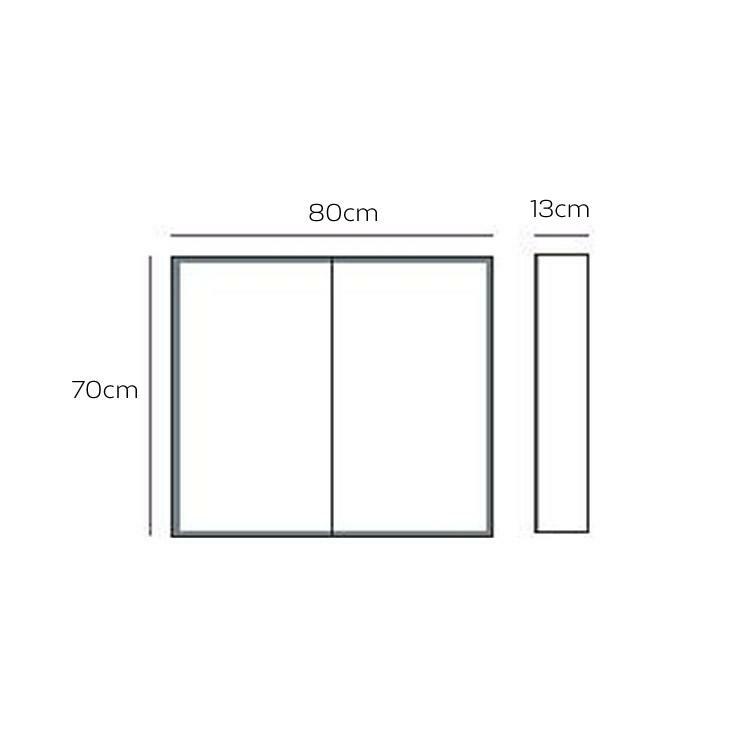 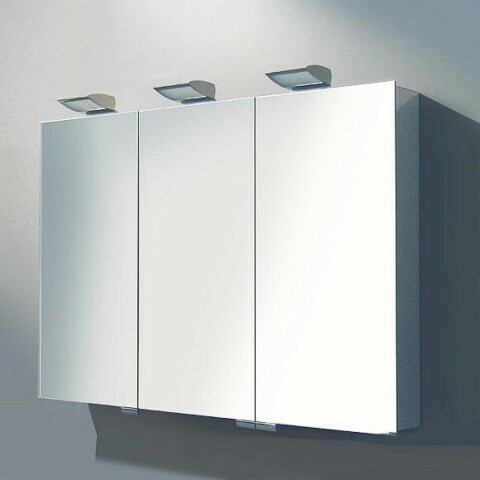 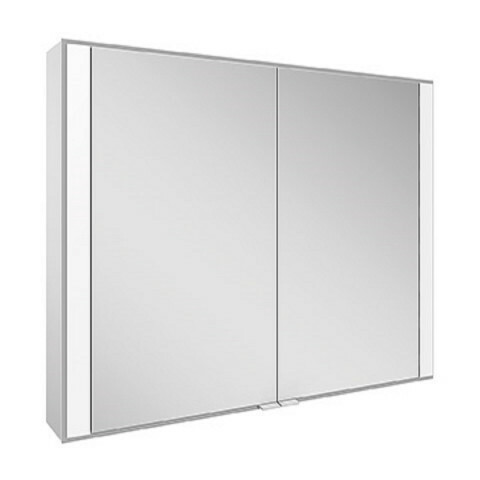 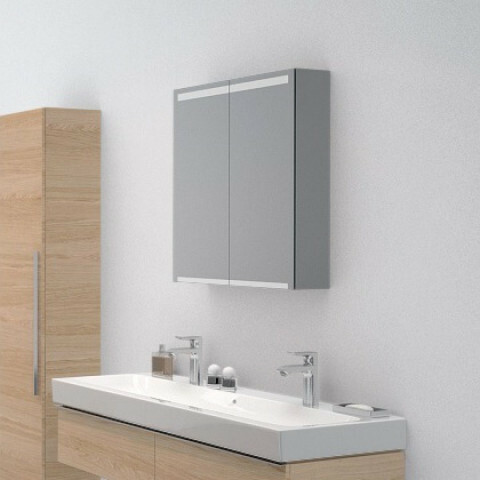 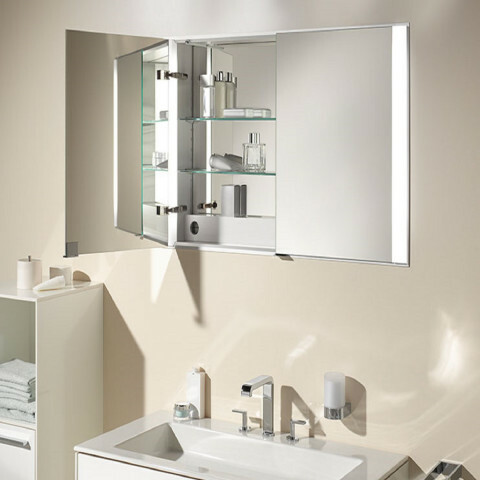 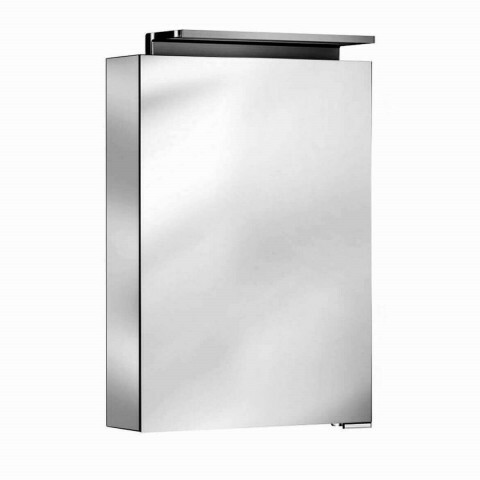 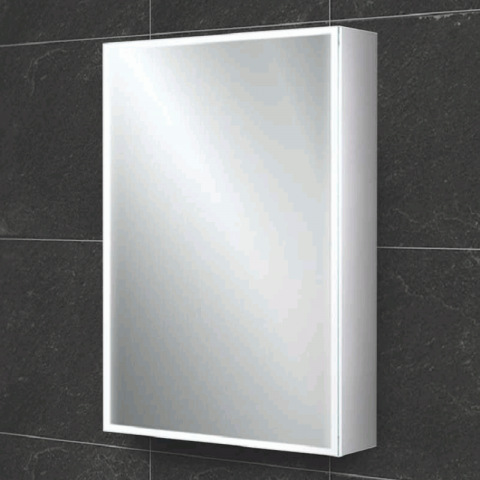 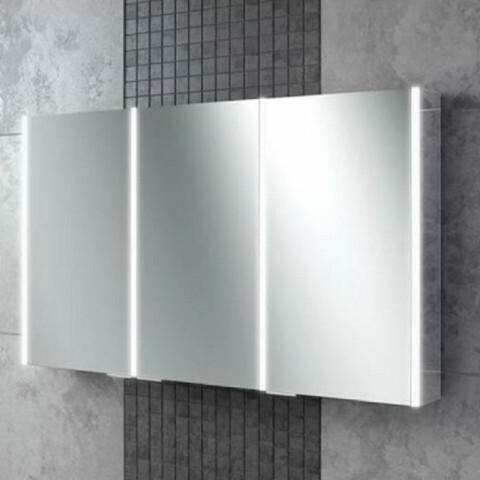 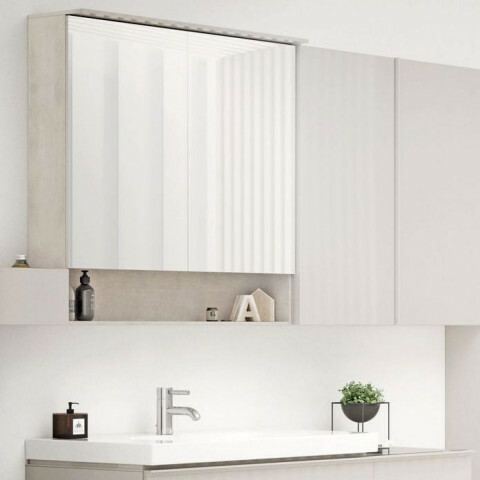 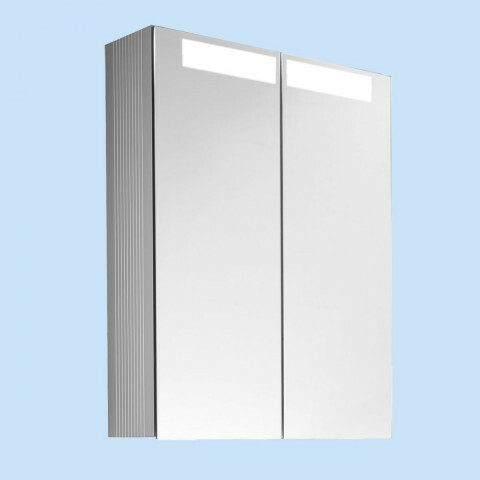 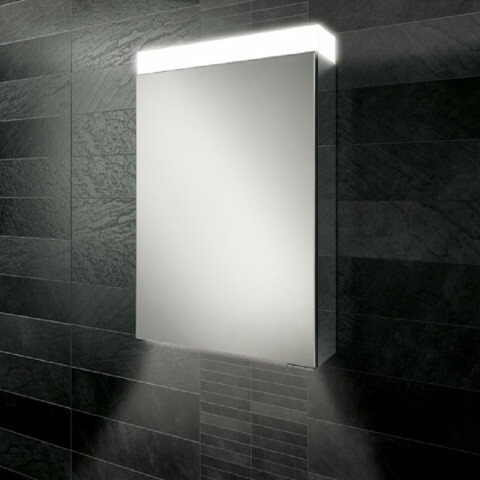 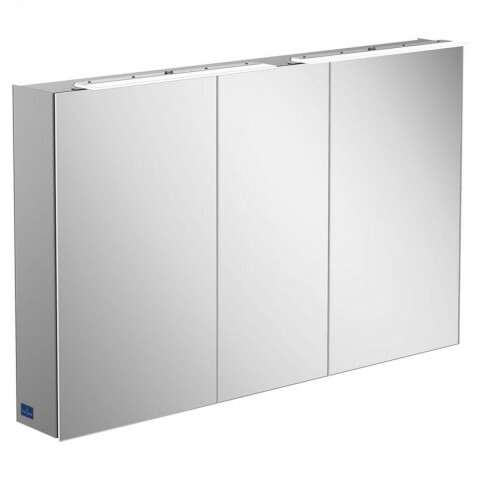 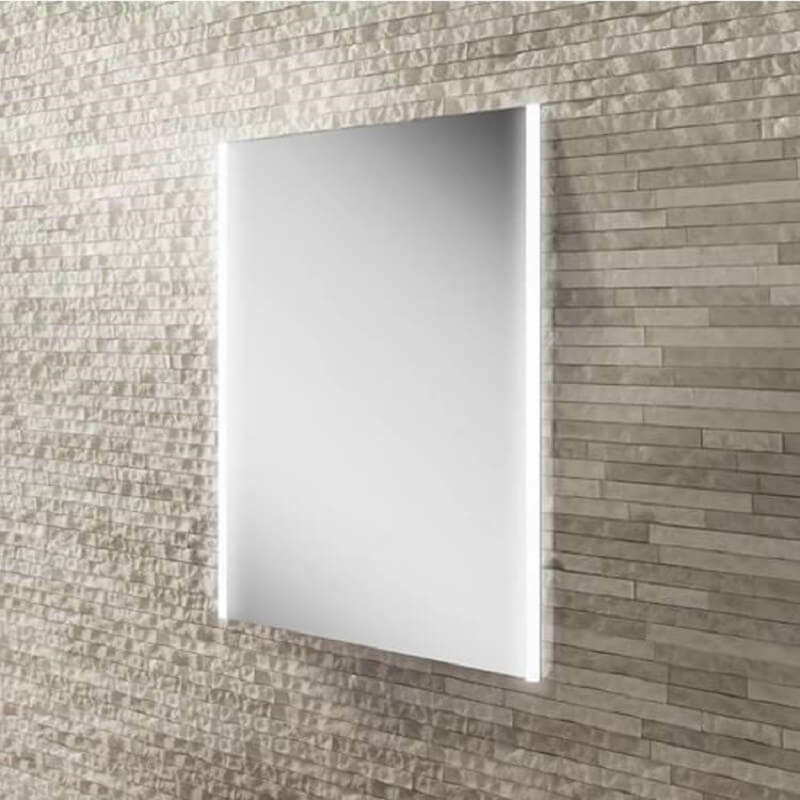 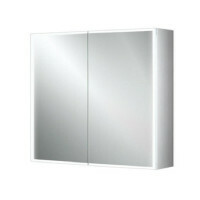 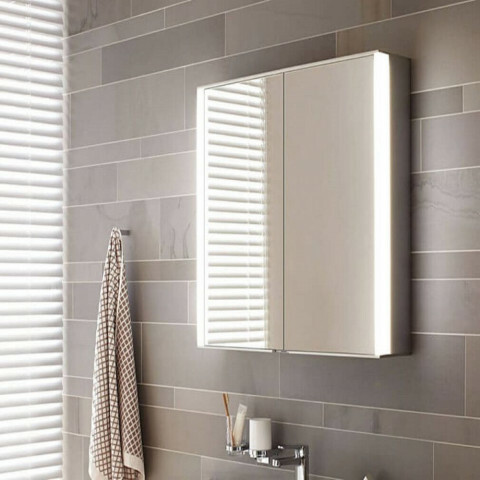 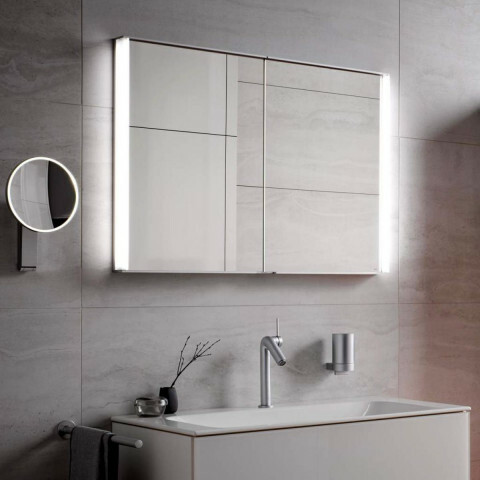 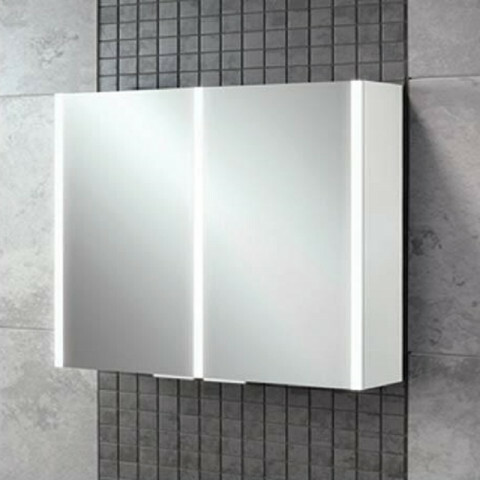 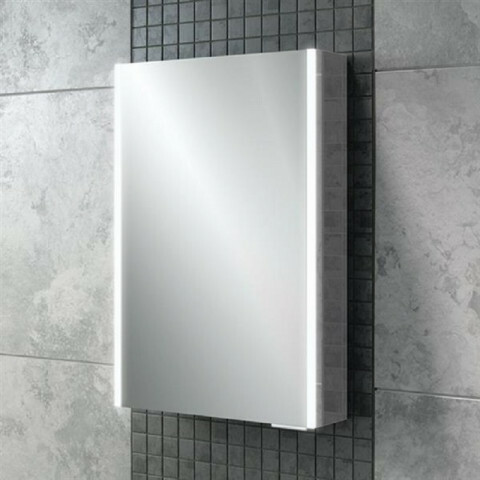 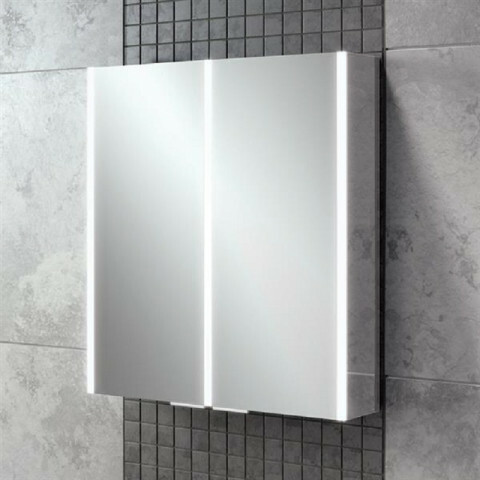 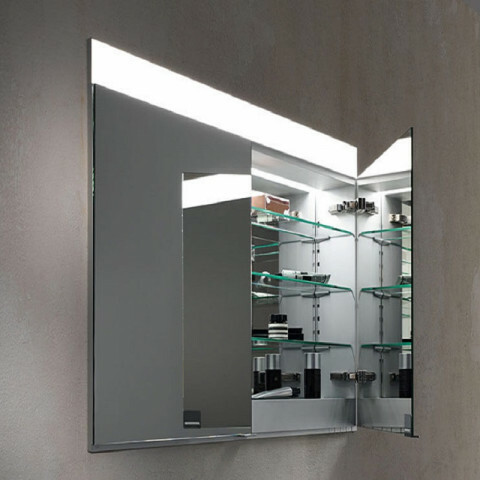 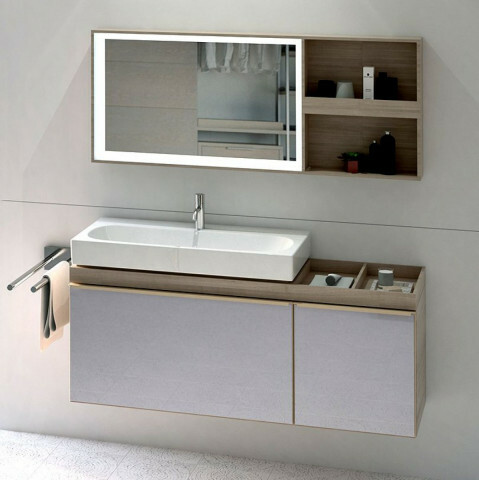 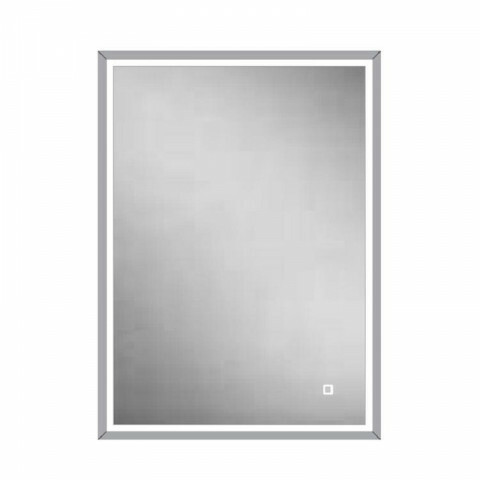 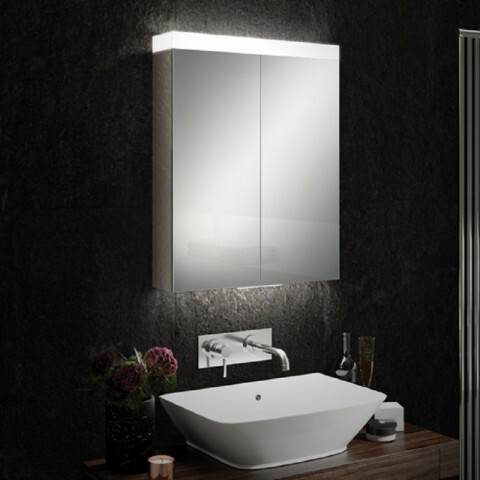 The HIB Qubic range of LED aluminium bathroom cabinet’s combine luxuriant design, functionality and flair. 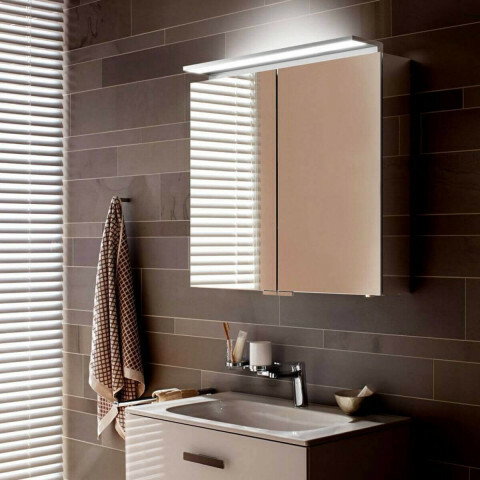 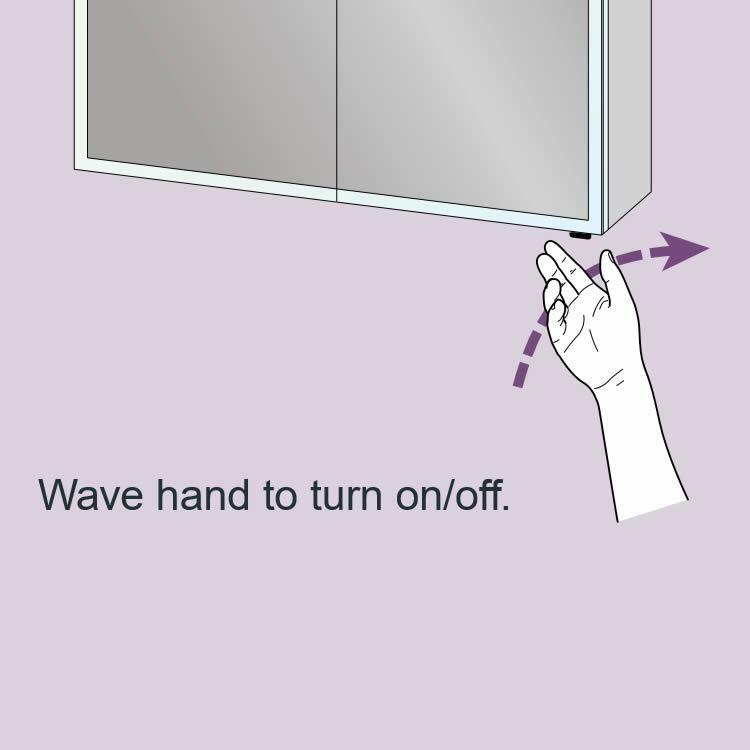 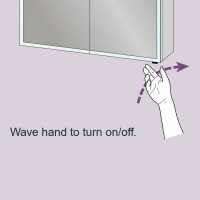 With only a wave of your hand change the LED colour temperature to suit you and your bathroom's style. 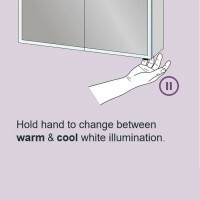 'Warm White' is sometimes preferred for a softer, cosier feel. 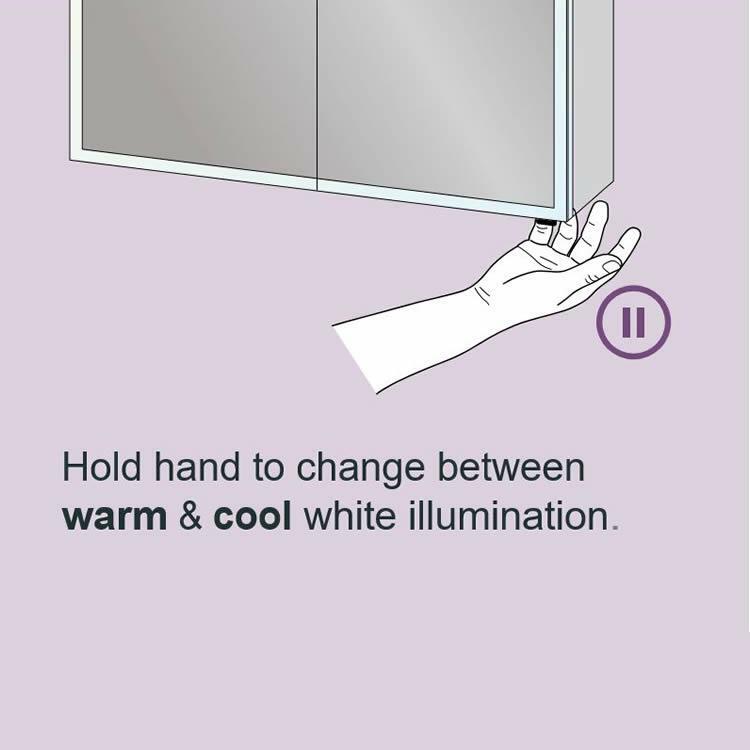 'Cool White' is perfect for those who favour bright, crisp lighting that enhances the whiteness of sanitary ware.